Justice Leagueaquaman DC Comics dc films Jason Momoa Movie News warner bros.
It’s Aquaman week! Jason Momoa, who plays the role in the upcoming DC Comics/Warner Bros. film Justice League, is featured in a new tweet from the film’s official Twitter handle and explained that we’re going to be taking a deep dive (we see what he did there) into the character to learn more about the DC hero. We were also treated to a brand new Aquaman motion poster. You can check them both out below. In addition to the Aquaman motion poster, Gilette has posted a video showing their research on how to create razors for superheroes, as part of a promo for their movie-themed special edition gift packs. You can watch that in the player below. Justice League opens in theaters on November 17. 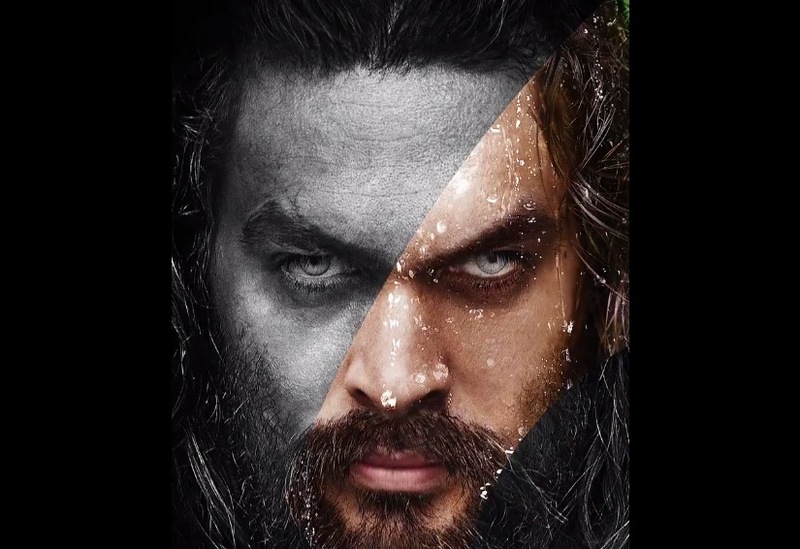 What do you guys think of the Aquaman motion poster? Let us know in the comments.